New Beauty/Skincare Brand - Join us today! Willing to work shifts (including weekends and public holidays) and travel to different outlets. *Kindly apply based on your earliest start date and we will contact you if you are shortlisted. For nearly two centuries Crème Simon has guarded a secret formulation that uniquely harnesses the combination of 11 carefully selected flowers and plants to treat and rejuvenate damaged skin. Today, Crème Simon launches another revolution by elevating the iconic formulation into the new world of climate-based skincare. 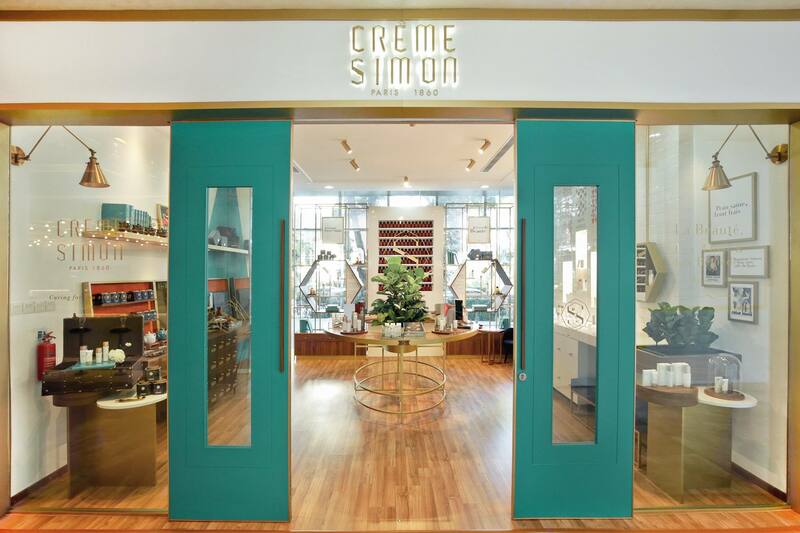 Crème Simon now offers a smart range of products to meet the needs of women in the rapidly changing climates today, wherever she lives or travels to.